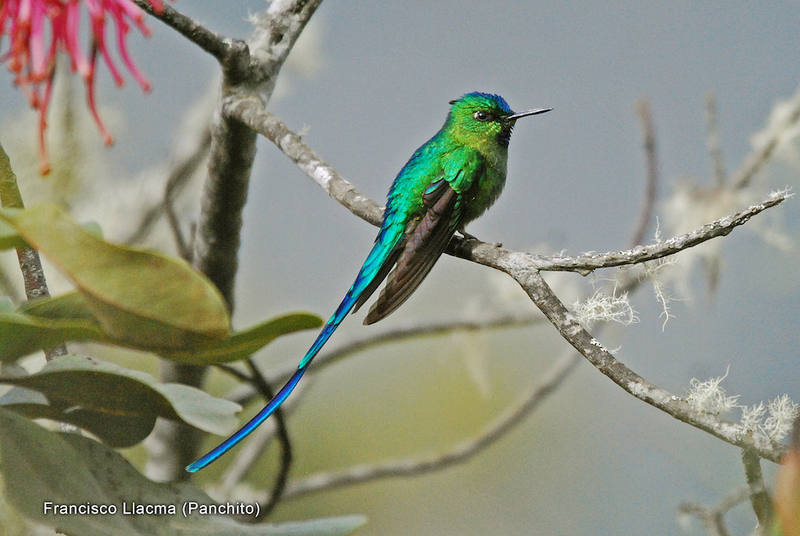 Amazon Birding Lodges for Birders & Nature Lovers Near Manu National Park. 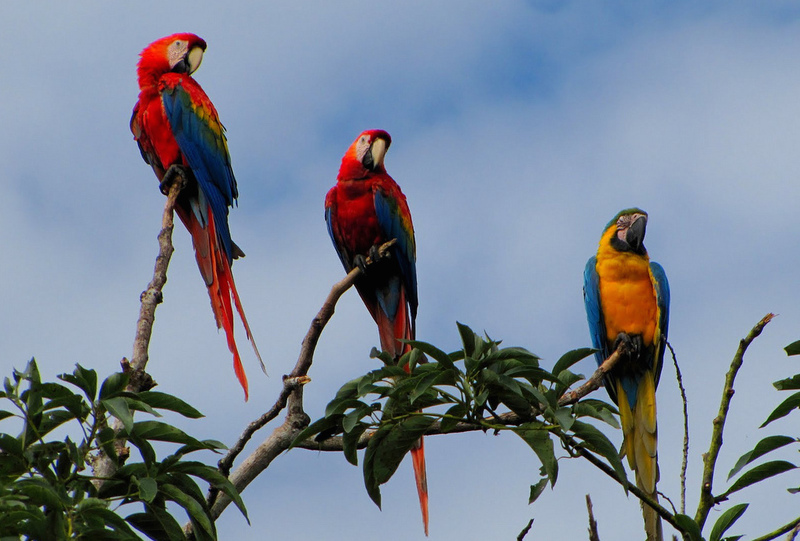 Amazon Conservation’s three biological stations, each equipped with clean, comfortable birding lodges, offer a unique opportunity to explore and discover the outstanding biological and cultural diversity of this region. Spanning an altitudinal gradient from 760 to 9,900 feet (230 to 3,000 meters) along the eastern border of Manu National Park, our stations are active centers of learning and discovery, attracting researchers, university courses, volunteers, and visitors from around the world. Come experience the greatest wild forest on earth! Experience old-growth, montane, and secondary forests at this former hacienda in the Andean foothills next to Manu National Park, with picturesque rivers and waterfalls, and optional outings to nearby indigenous communities. 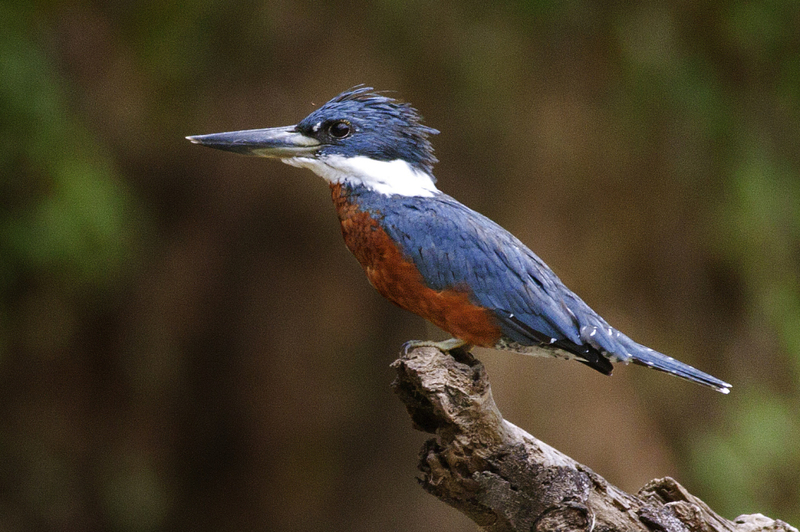 Visit our Birding Lodges Today!